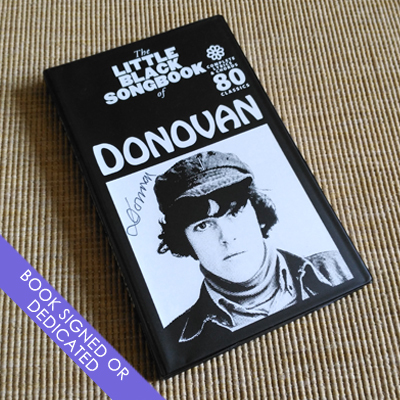 This incredible songbook features twenty-one songs from Donovan. 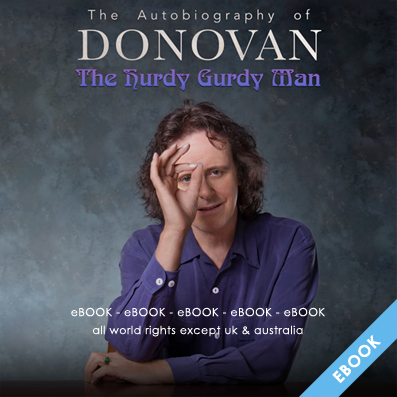 Includes the hits: Atlantis, Catch the Wind, Colours, Hurdy Gurdy Man, Jenifer Juniper, Lalena, Mellow Yellow, Sunshine Superman, The Universal Soldier, Wear Your Love Like Heaven and more. 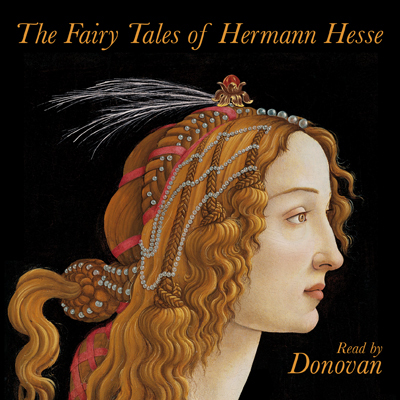 All songs are expertly arranged for Piano, Vocal and Guitar. 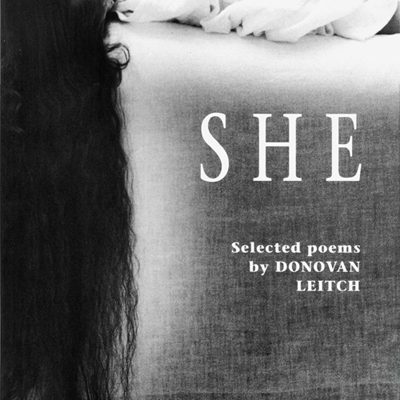 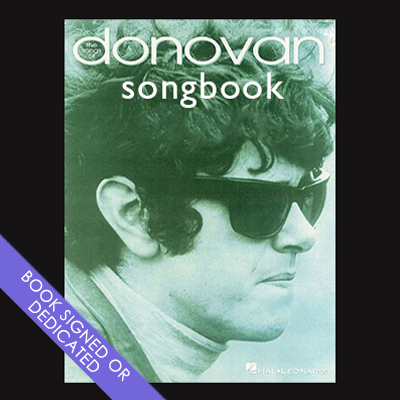 Share the post "THE SONGS OF DONOVAN – PIANO, VOCAL & GUITAR (BOOK SIGNED OR DEDICATED)"